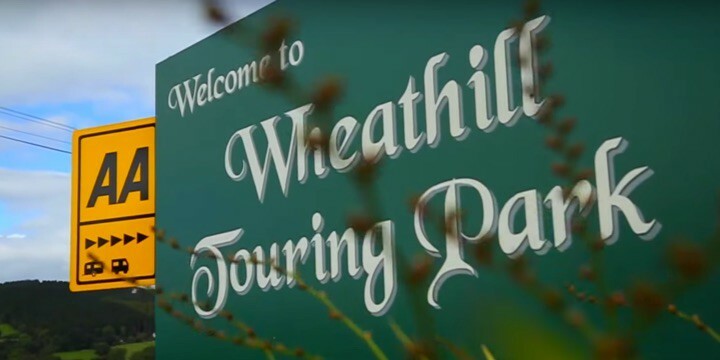 Following extensive work on a brand new secure storage compound, we are able to offer our guests the opportunity to store caravans onsite all year round. 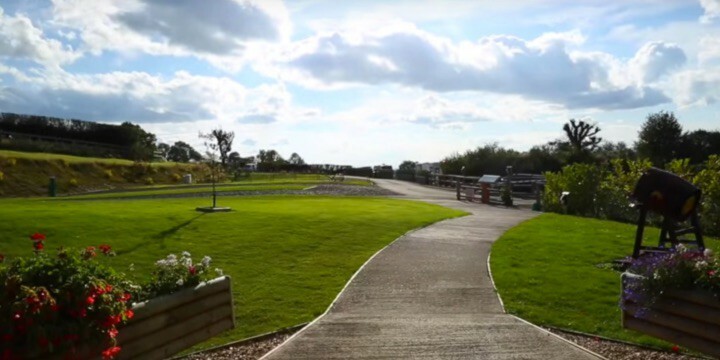 The compound is protected by bollards across the entrance, multiple CCTV cameras and secure gates and fencing, and can accommodate up to 15 caravans. 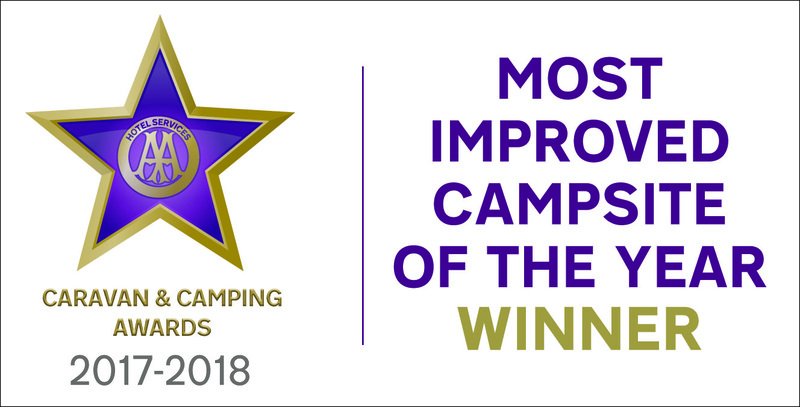 Competitively priced, and with limited space, this is sure to prove very popular so we do require a minimum number of nights to be booked throughout the year. Please view this page for further details. We are delighted to announce that after a recent inspection we have been awarded the highest possible “Five-Pennant Premier park” status from the AA.